The Ilyushin Il-96 is a four-engined long-haul widebody airliner designed by Ilyushin in the Russian Federation and manufactured by the Voronezh Aircraft Production Association in Voronezh. It is powered by four Aviadvigatel PS-90 two-shaft turbofan engines. The Ilyushin Il-96 is a shortened, long-range, and advanced technology development of Russia's first widebody airliner, the Ilyushin Il-86. It features supercritical wings fitted with winglets, a glass cockpit, and a fly-by-wire control system. It was first flown in 1988 and certified in 1992. The basic IL-96-300 is equipped with modern Russian avionics integrating six multi-function color LCD displays, inertial and satellite navigation systems, and a Traffic Collision Avoidance System (including mode "S"). It allows operating the airplane with two crew members. 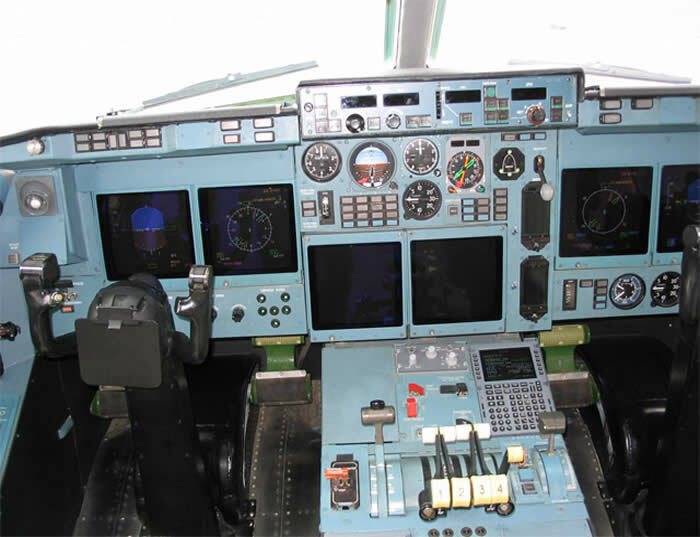 The avionics correspond to modern requirements on international routes in Europe and North America (RNP-1) and allow navigation and landing under ICAO CAT III/A conditions. The Il-96 is offered in three main variants: the Il-96-300, Il-96M/T and Il-96-400. Meanwhile, Air Zimbabwe was planning to purchase 5 Il-96-300, making the airline the largest carrier of the type outside Russia and second largest carrier to operate the planes after Aeroflot. 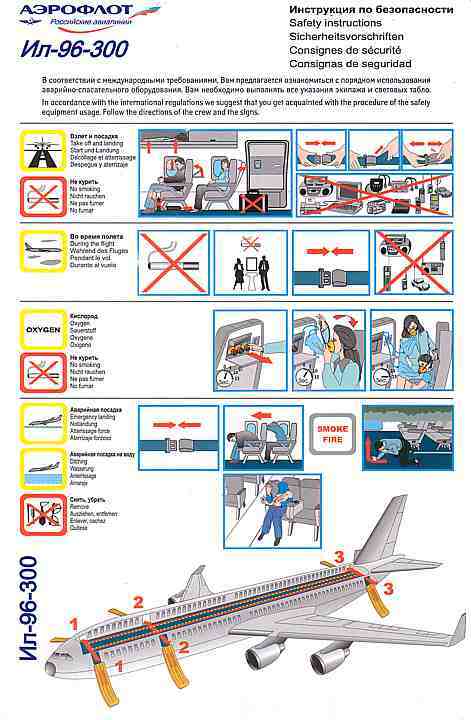 However, after talks with Russian authorities, the order was canceled (along with Tupolev orders). Iran Air took delivery of two Ilyushin Il-96-300s on short-term leases on from Russia's Kras Air in October 2006 and will use these aircraft on a trial basis for up to one year. If they meet its operational requirements, IFC will consider placing an order for up to four aircraft. In June 2006, Syrianair announced an agreement to purchase two Il-96-400 aircraft and an Il-96-300 aircraft. In June 2005, the Volga-Dnepr Group signed a 15 year financial agreement with Ilyushin Finance Corporation (IFC) to take delivery of two new-build IL-96-400T aircraft. 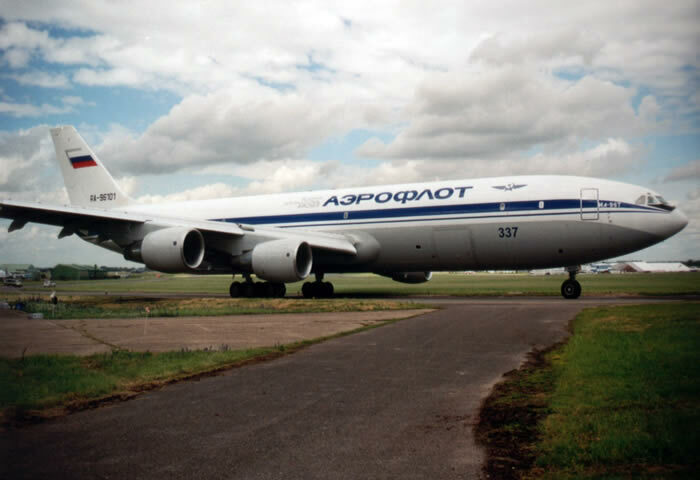 The aircraft will be operated by Volga-Dnepr's subsidiary AirBridge Cargo. The first was due to have been delivered in late 2006. 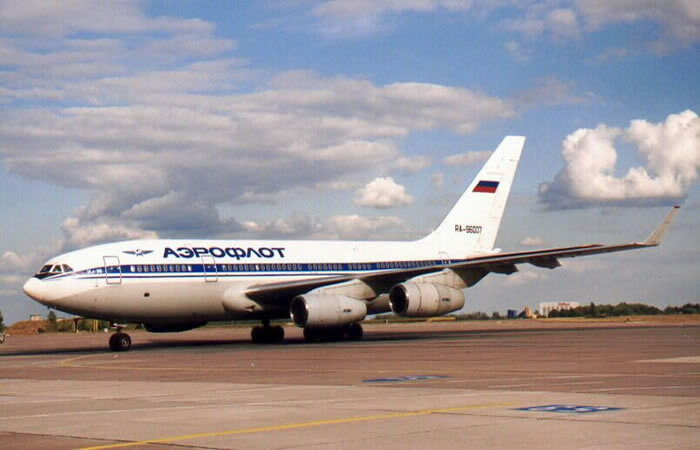 Also in 2005 Atlant-Soyuz Airlines reached an agreement with Ilyushin Finance for the delivery of two IL-96-400T cargo planes in addition to the Il-96-300T the airline already operates. 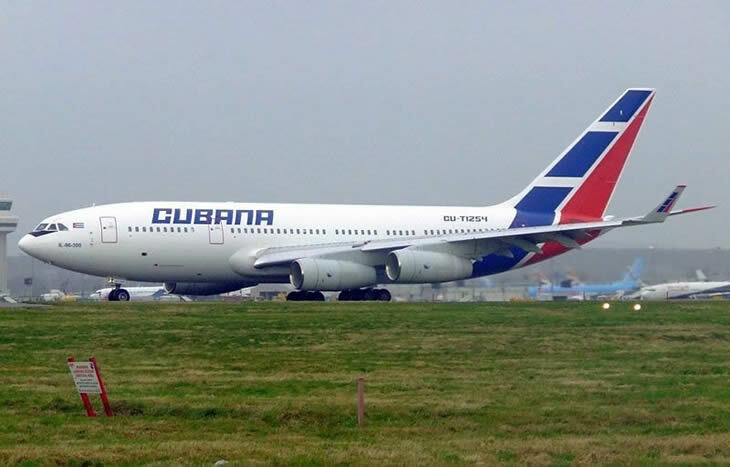 The Cuban official newspaper Granma announced on 3 January 2006 the first official flight of the first Cubana IL-96-300, from Havana to Buenos Aires, Argentina. As of the second quarter of 2007, the factory was to have been tuned to produce only the two latest modifications of the plane. There are two variants of the Il-96 and launched on two separate occasions. The Il-96-300 was launched in 1985 with introduction into service in 1993. The Il-96M was launched in 1993 with introduction into service in 2000. Countries with airline orders for the Il-96The Il-96-300 is the initial variant and is fitted with Aviadvigatel (Soloviev) PS90A turbofans with a thrust rating of 16,000 kgf (157 kN, 35,300 lbf). Development started in mid-80s while first prototype flew on 28 September 1988, with Russian certification was obtained on 29 December 1992. 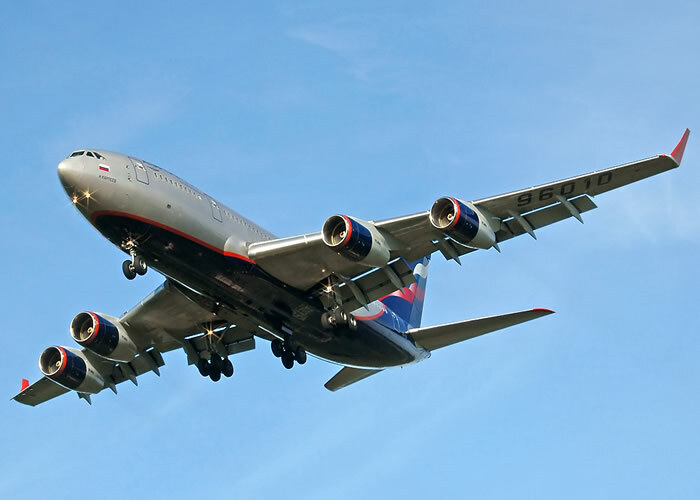 The first Il-96 entered service with Aeroflot in 1993. 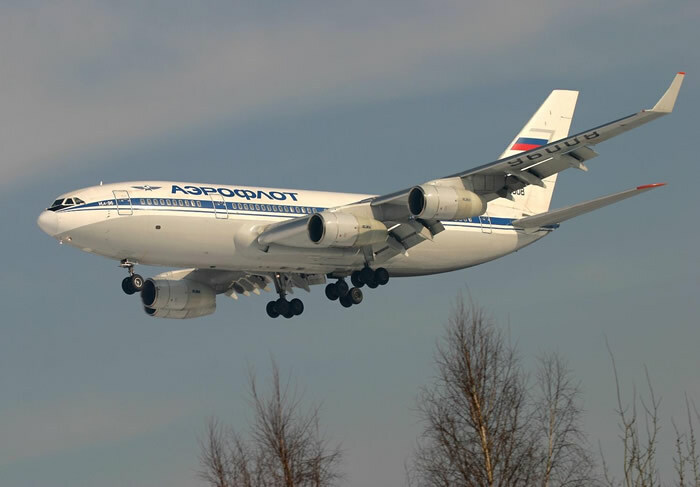 Range with 262 passengers and fuel reserves (for holding 75 minutes at an altitude of 450 m) in a two-class configuration is about 5,940 nautical miles (11,000 km), allowing flights from Moscow to US west coast cities, a far improvement over the Ilyushin Il-86. It is used by Russian president Vladimir Putin as a VIP plane. This version also comes in a longer range version dubbed Il-96-300V. Il-96T at the MAKS Airshow, August 2007This is a stretched variant of the Il-96-300. It features a 10 m (30 ft) fuselage stretch, is 15 tonnes (33,000 lb) heavier, is fitted with Western-style avionics, and is powered by four Pratt & Whitney PW2337 engines with a thrust rating of 37,000 lbf (165 kN). Range with 312 passengers in a three-class configuration or 92 tonne (203,000 lb) payload is about 5,600 nautical miles (10,400 km). This turned it into a true—but vastly more capable—Il-86 successor. The Il-96M/T is broadly comparable with the Airbus A330-300 and Boeing 777-200A, but is much cheaper. Development on the M/T variant stalled when the US Export-Import Bank suspended talks on financing the engines and avionics, due to Russia's economic problems . This version is also used as President Putin's VIP transport plane. The Il-96M also dispenses the need for a flight engineer. It is designed for a crew of two. This is the freighter version of the Il-96M. 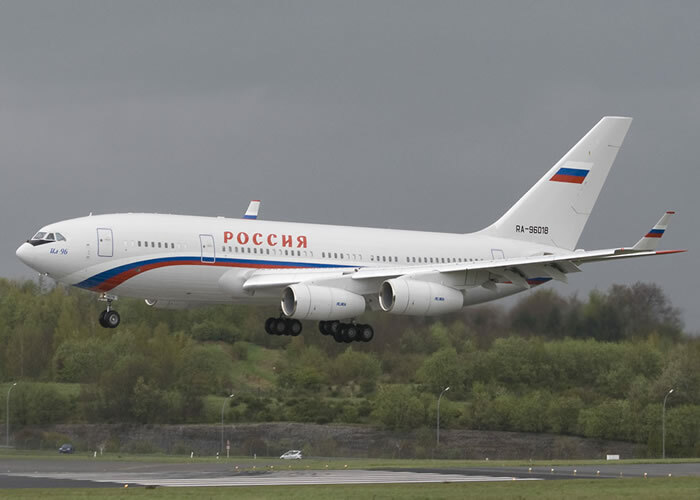 The Il-96-400 was developed with Russian avionics and engines. It is based on the Il-96M/T fuselage and is powered by four Aviadvigatel PS90-A1 turbofans. It can carry up to 435 passengers. Typical two-class configuration will have 332-340 passengers. Range with 247 passengers in a three-class configuration is about 11,300 km.